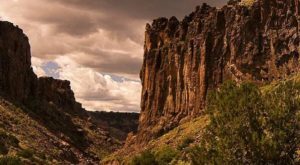 New Mexico is home to plenty of interesting attractions, shops, natural habitats, and so much more. 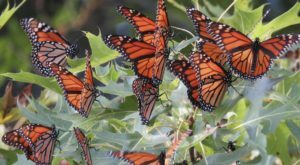 There are many popular spots, but some are lesser known and you probably haven’t even thought to stop at them! 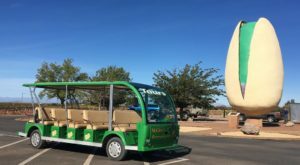 Theses ten places are a mix of everything New Mexico has to offer throughout the state, and they’re all worth a stop when you’re nearby. 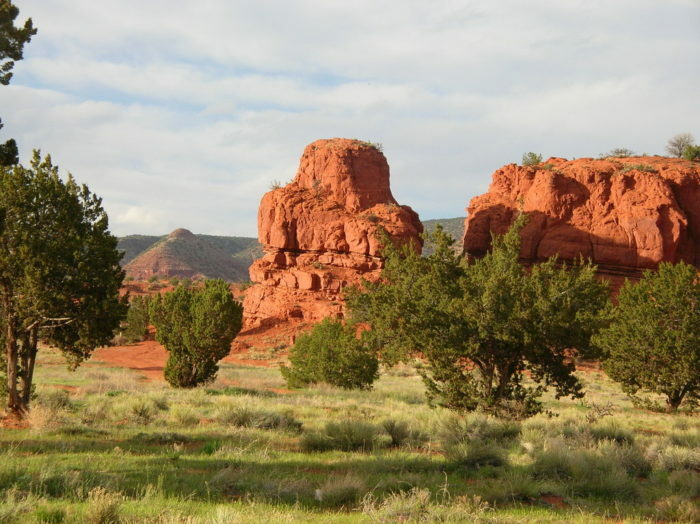 This natural rock formation is a fun stop in Abiquiu. The canyon looks like a real amphitheater, and there are paths to walk up close. Shout something into the void and wait a moment for it to echo back at you! 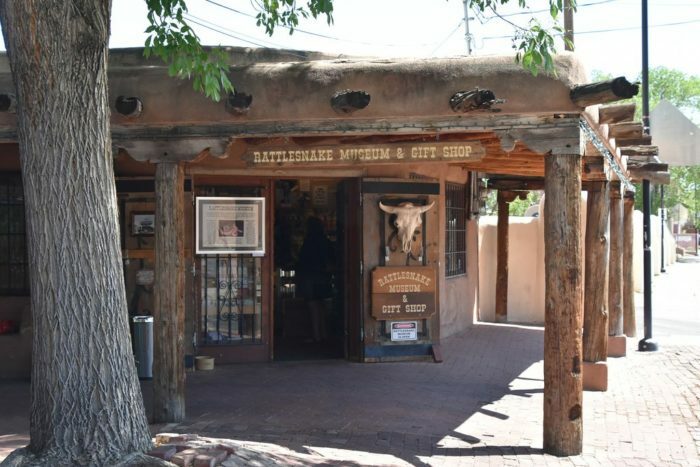 This little art gallery is a whimsical hidden gem in Santa Fe. 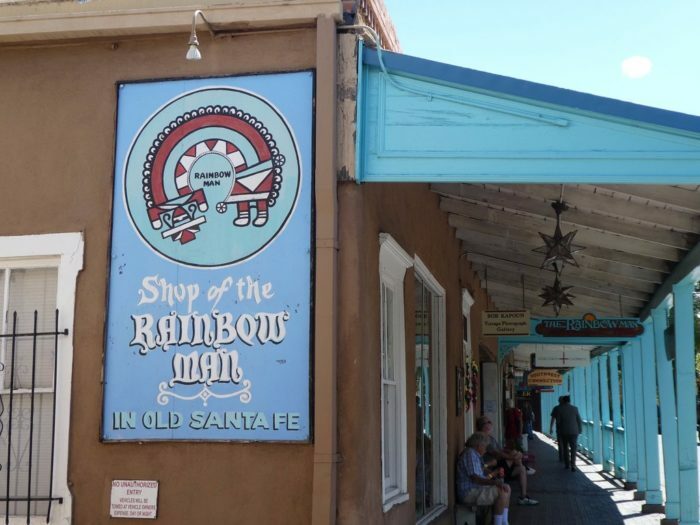 Palace Avenue has housed Rainbow Man for years now, and you can search this antique store full of southwestern art and Indian rarities for hours, and you'll always find something new and interesting. 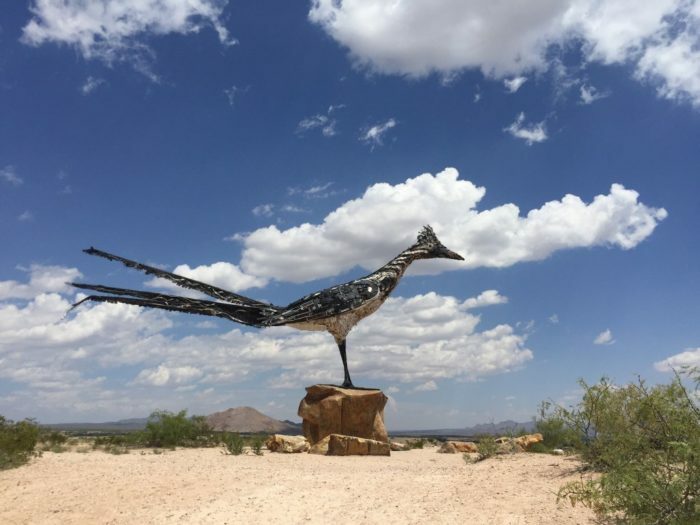 Yep, this sculpture of our state's bird is recycled out of many household items and oddities. 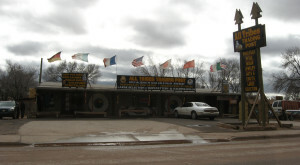 You'll find everything from old tires, cellphones, kitchen utensils, shoes, trophies, crutches, and even a toy dinosaur. This roadside find is on the side of I-10 in Las Cruces. 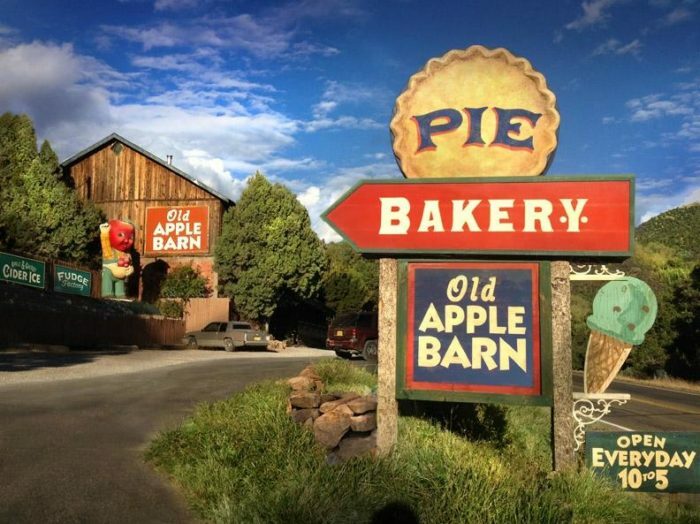 In High Rolls Mountain Park you'll find this WWII-era apple barn. 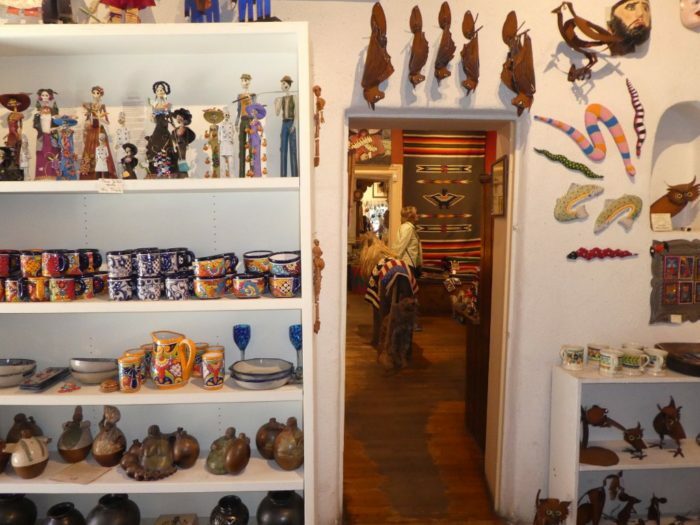 This destination is full of vintage knick-knacks, a soda parlor, bakery, and other fun finds. If you're afraid of snakes, you might want to sit this one out. 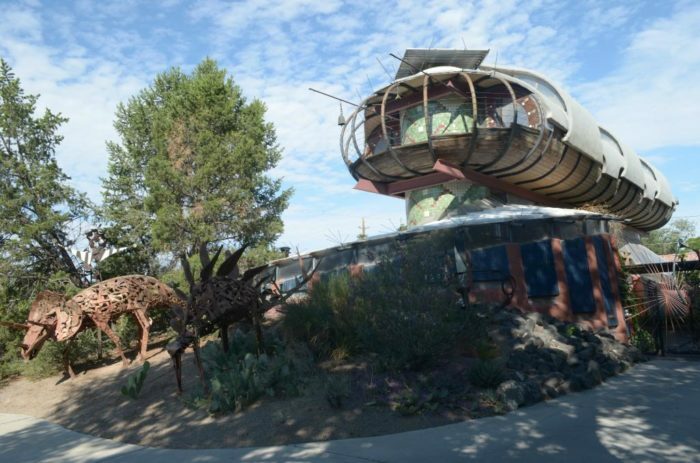 The American Rattlesnake Museum holds the world's largest collection of different rattlesnakes that you can see up close. If you don't like rattlesnakes, you might want to visit anyway as they might correct some of your misconceptions. 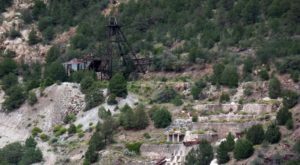 This hidden gem in Las Cruces is a local favorite. 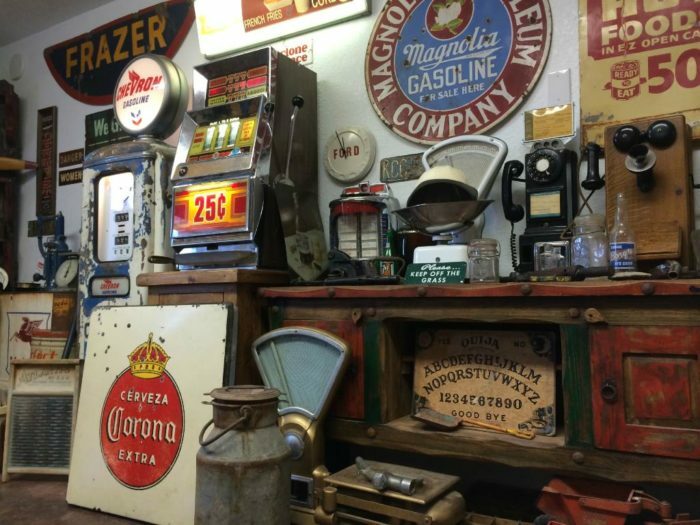 It might look like your average antique store, but there is truly something for everyone here. Don't be surprised if you find something especially obscure. This beautiful natural rock is a quick stop, but so worth it. 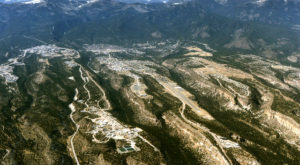 The Soda Dam is a natural dam that has been eaten away at and given its unique shape. When the sun sets, it illuminates and is a sight to be seen. 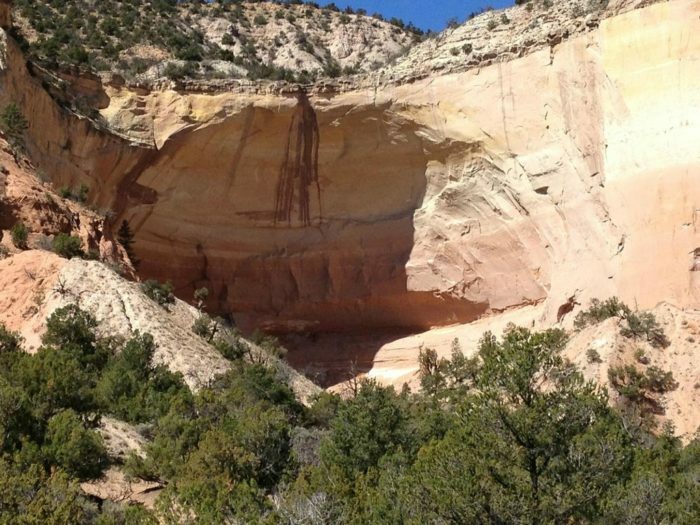 You can find this rock formation near Jemez Springs off route 4. Have you ever blown your own glass? This glass blowing studio is full of beautiful glass pieces, and you can even pick something off their "menu" and an expert will help you make it. 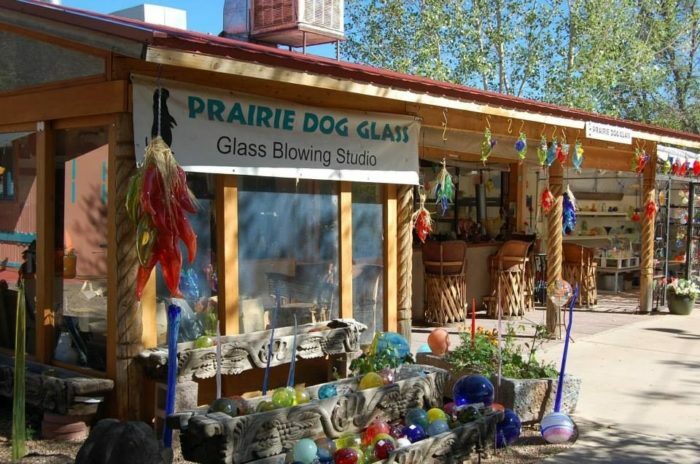 Whether you want to sit back and watch, listen and learn, or participate, Prairie Dog Glass in Santa Fe is a great experience. This one house will have you scratching your head. 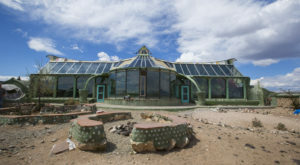 Although this spaceship is in a residential area of ABQ and tours aren't offered, the architecture is astounding and it's fun to think about how this building came to be in an area full of old pueblos. 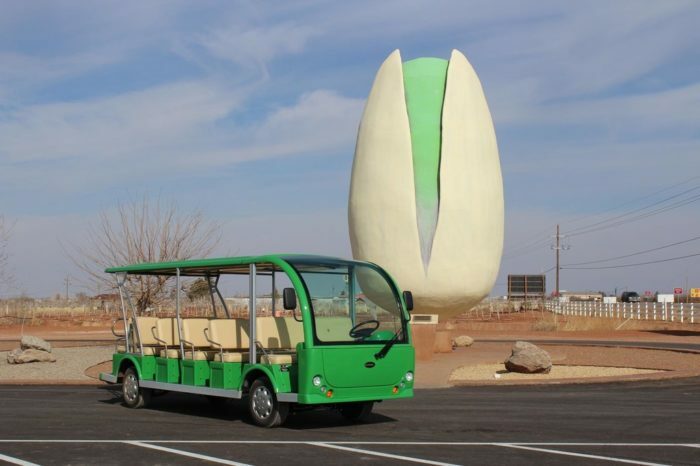 That's right, the World's Largest Pistachio is right here in Alamogordo, New Mexico. Over five yards of concrete were used to build this statue, and over 35 gallons of paint to make it so realistic. Besides taking a picture next to this nut, you can hop on a motorized farm tour. 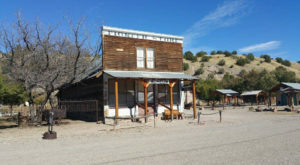 Have you visited any of these interesting places? What would you add to the list? Share your ideas with us in the comments! 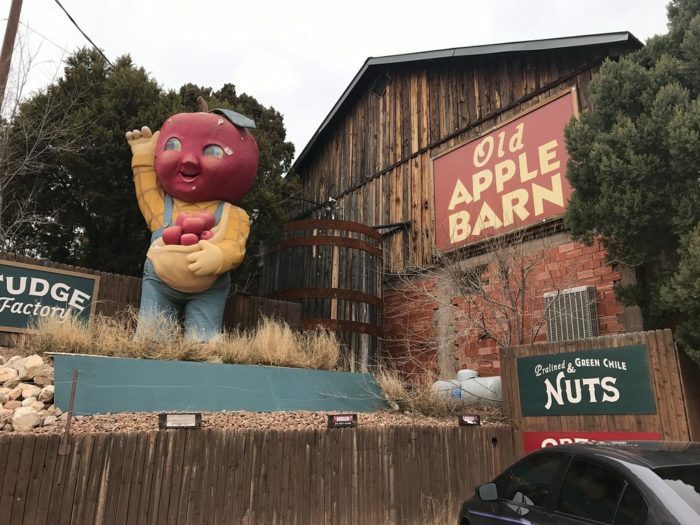 For some especially strange stops in New Mexico, don’t miss these nine weird places.